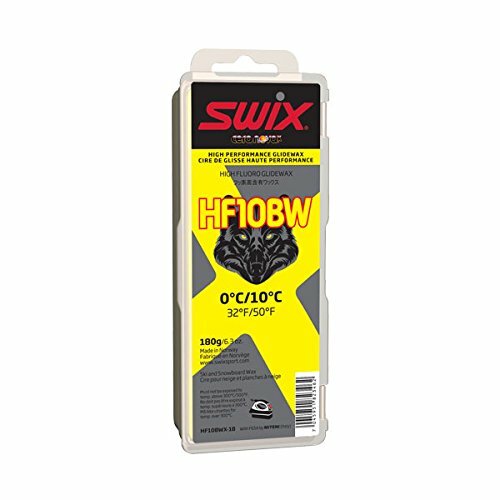 Swix HF Black Wolf wax products have been utilized by the best on snow competitors for many years. HF10BWX is in the latest Cera Nova X line developed over 3 years with extensive lab and on-snow testing in all disciplines of racing. Ideal performance range in wet and dirty snow: 0c to +10c (32F to 50F) with an iron setting of 120C/248F. Research on proper application is critical to performance.